Michael is TechHive's lead editor and covers the connected-home and home-entertainment markets. 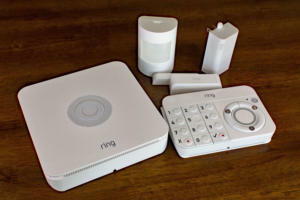 He built his own smart home in 2007, which he uses as a real-world test lab when reviewing new products. Michael also reviews routers and networking products for TechHive and PCWorld. Designed specifically for Roku TVs, the Bluetooth speakers will be bundled with Roku's voice remote and an all-new tabletop voice remote. 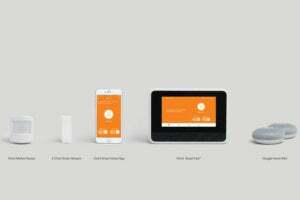 Few elements of your home’s infrastructure have a bigger impact on your tech life. 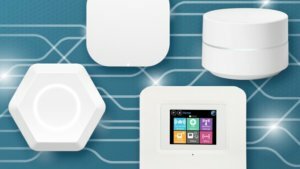 We’ll help you find just the right router to anchor your home network. 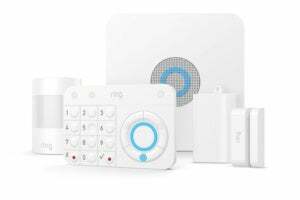 It’s strictly for home security today, but every bit of the infrastructure needed to build this into a robust smart home system is already in place. Amazon’s Echo had a long head start with Vivint, but this is the first time the service provider has included smart speakers in its packages by default. 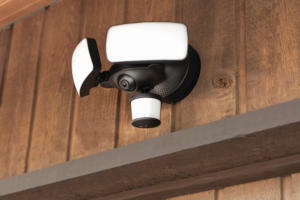 The long-delayed DIY home security system costs $199, with optional professional monitoring for $10 per month. Skip the slippers and the tie—give dad the gift of technology this year. Say what? 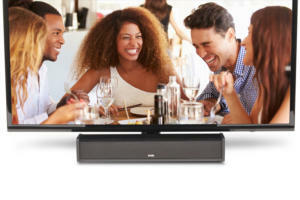 The ZVOX AccuVoice AV200 TV Speaker's hearing-aid technology makes voices easier to hear. 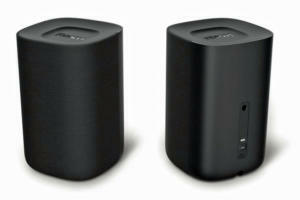 Smaller and cheaper than Sonos’ previous TV-oriented speakers, the Beam looks like it will be a winner. 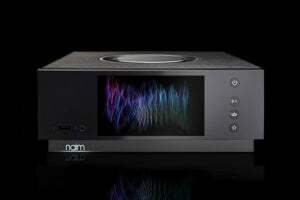 Exquisite design plus impeccable craftsmanship on the Naim Audio Unit Atom equal sonic bliss. 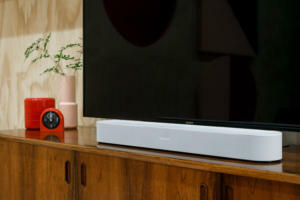 Creative Technology's X-Fi Sonic Carrier is without reservation the finest soundbar on the market. 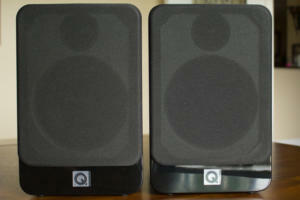 But for the money, is it better than conventional surround sound? 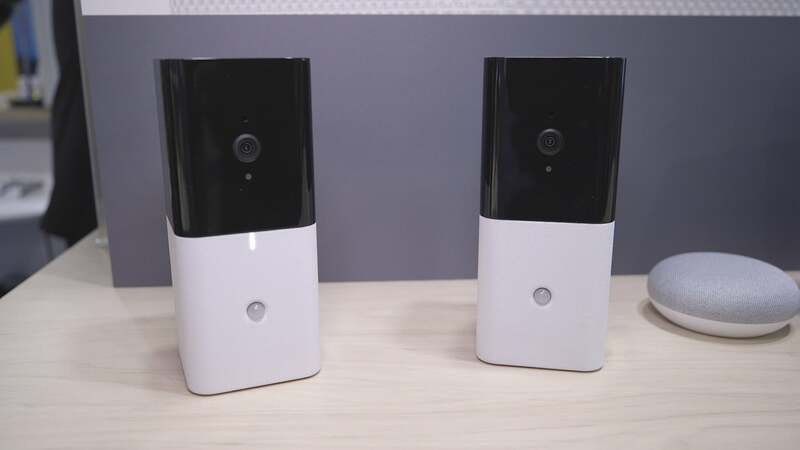 Nice S.p.A buys a majority stake in the smart home security startup, but Abode System's founders retain a 25-percent ownership position. A box-within-a-box design contributes to a delightfully impressively sonic signature. 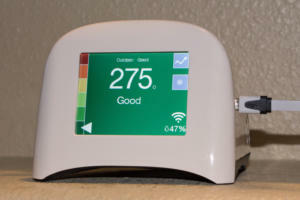 This handy device measures levels of particulate matter in your home’s air, and that’s pretty much it. 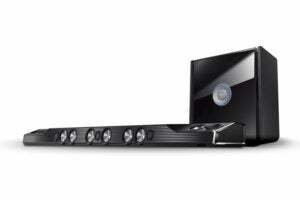 It's cheaper than the Ring Floodight Cam and offers some benefits that camera doesn't. A motorized lift and a plethora of customization options are the highlights of this inexpensive workstation.